And, of course, you can view the photos other people have uploaded. The site will remain open until the Brighton Photography Biennale in October. 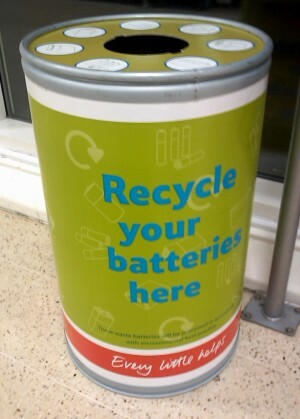 Tesco Express now takes old batteries for recycling.